Bike Racing, State Procurement and Procurement Innovation. Huh? 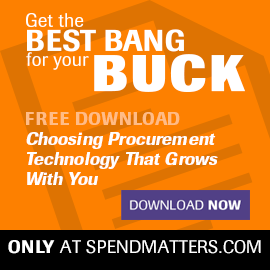 Lessons from the National Association of State Procurement Professionals conference. We continue our discussion of what a CIO can teach a CPO. Our ongoing series of applying CIO lessons to procurement.